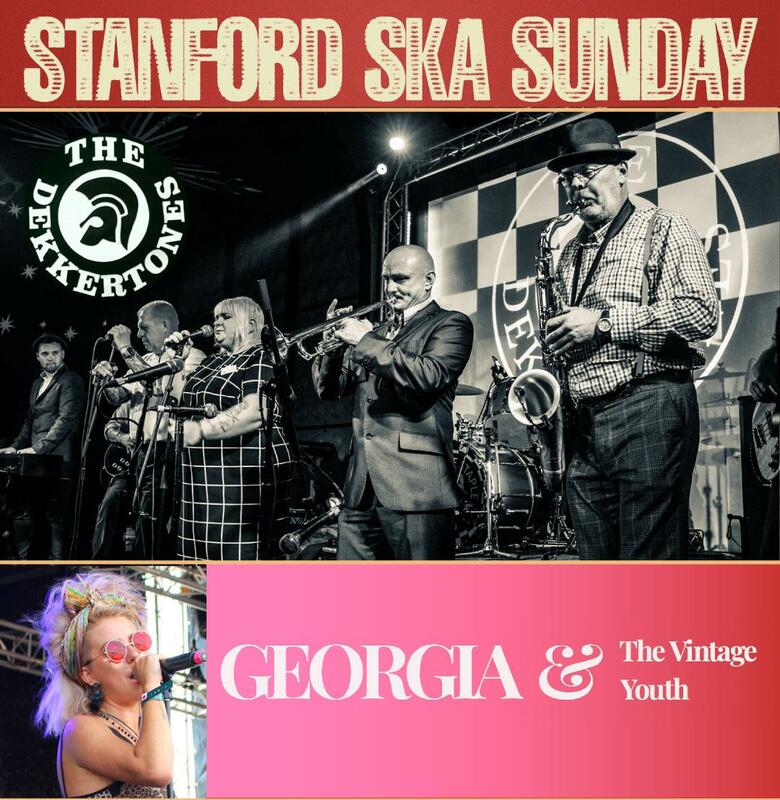 Stanford Ska Sunday returns with The Dekkertones plus Georgia & the Vintage Youth. Ska N Mash + Steve Wooding put another fantastic night of ska and reggae together at the Welcome Club, the home of Ska in Essex. The DekkerTones return after a wonderful performance here in 2018, providing terrific sets of ska, 2-tone, rocksteady and trojan classics. They put on a great show with full brass section, male and female singers within an 9-piece line-up. Support from the amazing Georgia & the Vintage Youth. Advance tickets £10 available from the dj and at the venue closer to the date.